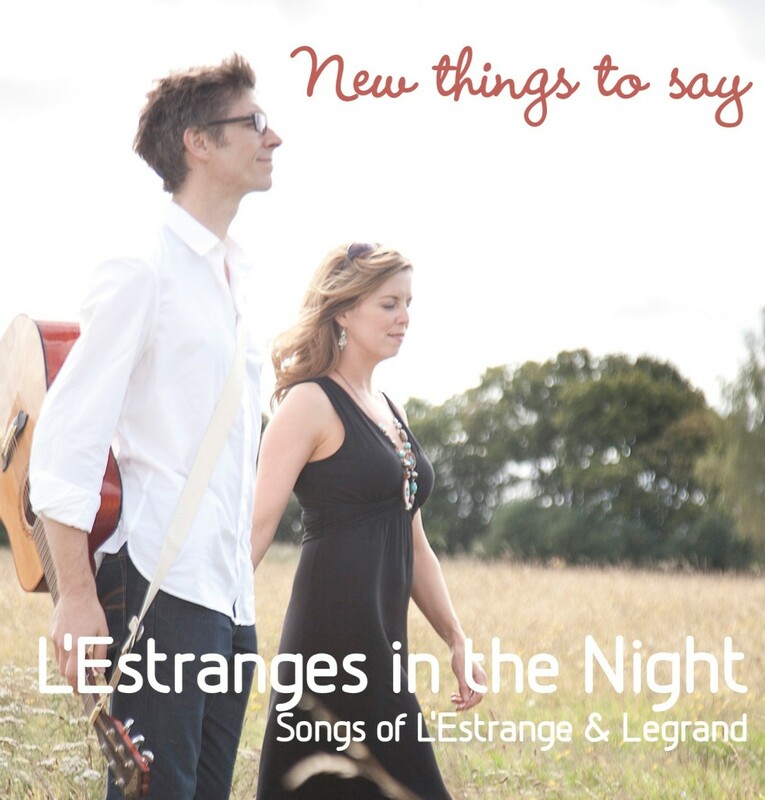 L’Estranges in the Night is the jazz duo of vocalist Joanna Forbes L’Estrange and her multi-instrumentalist husband Alexander L’Estrange. 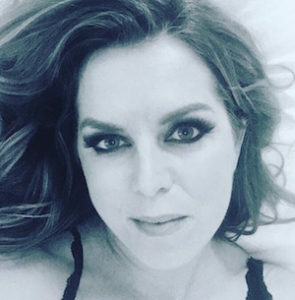 For over two decades they have been delighting audiences with a unique combination of their own songs, jazz standards, cabaret numbers and swung Bach. They launched their debut album New Things to Say to a sold-out Pizza Express Jazz Club in London’s Soho. Here’s the first track, Michel Legrand’s How do you keep the music playing?